I thank You, Lord Jesus, that You have redeemed me and made me Your own child. Help me to love You more and more each day. Take me into Your care and help me to care for others. Amen. 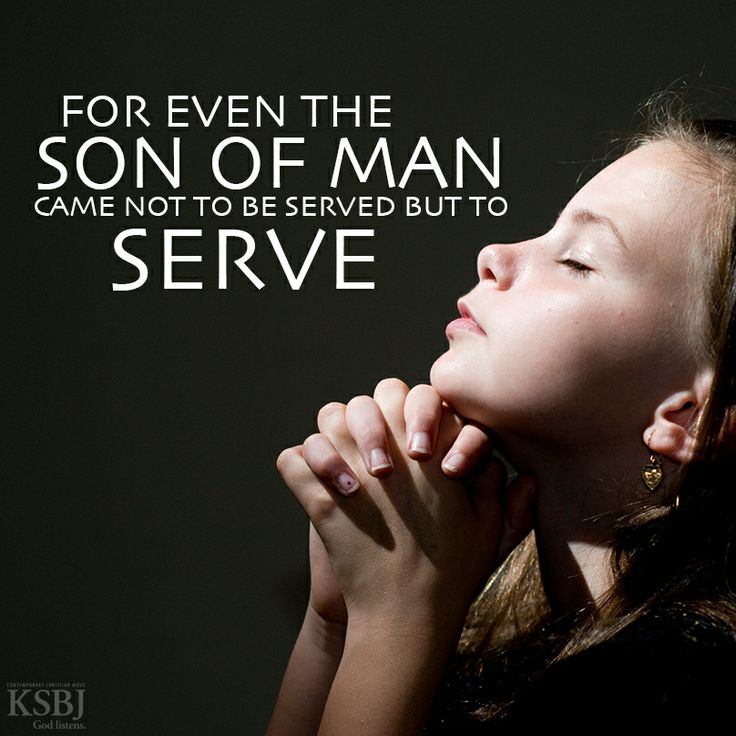 How do you serve Jesus? With my hands and feet voice and heart.